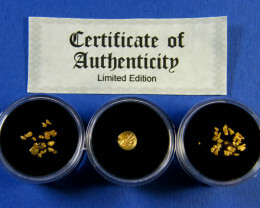 Limited edition series are coins in presentation boxes that have certficate of authenticity. 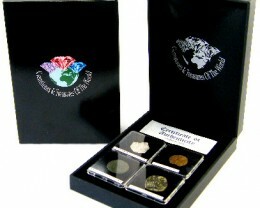 Treasures Of The World specializes in Authenticated Gemstone and Coin presentation boxes. Silver bullion coins are used in these series, including Perth Mint lunar silver one ounce coins such as Kookaburra, Koala, Year of Tiger . 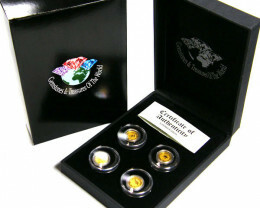 These coin are 99.9% pure uncirculated silver and set in capsule in the display box. 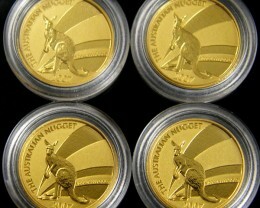 some series will hold Perth mint gold Kangaroo coins. This group consists of gemstone dealers, gemologists and .Numismatists. The aim is to help market our gemstones and coins in a more collectible and enjoyable form. We have always noted that collectors did have trouble storing gemstones and coins and presentation boxes are expensive to keep your enjoyable collection in. Gemstone wholesalers will supply interesting authenticated natural gemstones of sapphire, ruby diamonds, gold, pearls and. Emeralds. Coins have been available in presentation packaging for a long time so the concept of gemstones is new and exciting idea that customers will enjoy and collect series that will interest them.